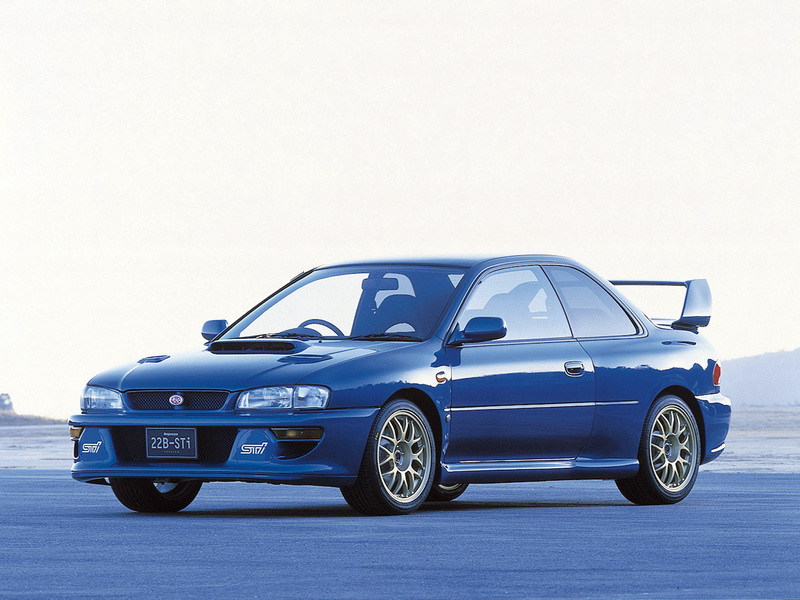 Monday marked the 30th anniversary of the STI—no, thankfully not STI as in sexually transmitted infection—but as in Subaru Technica International. On April 2, 1988, Subaru's legendary motorsport division was founded, changing the rally and car-modifying landscape forever. 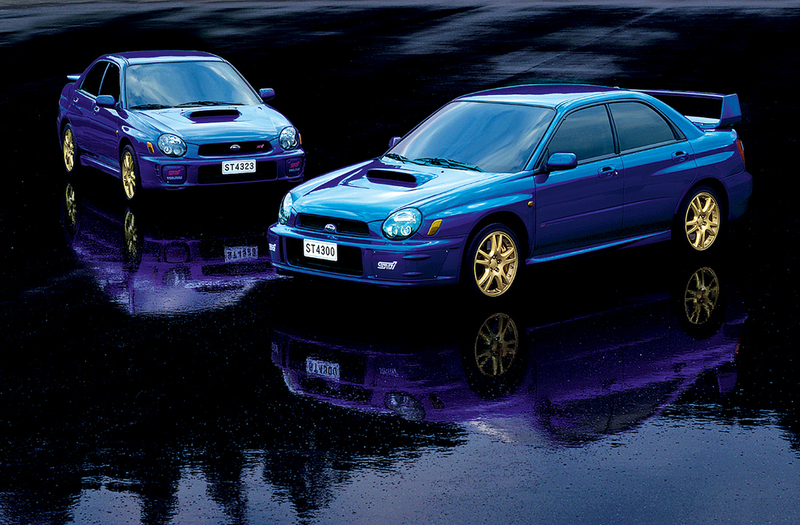 Subaru took a thoughtful look back at its origins on Monday and shared some history about its influential performance branch's origins. 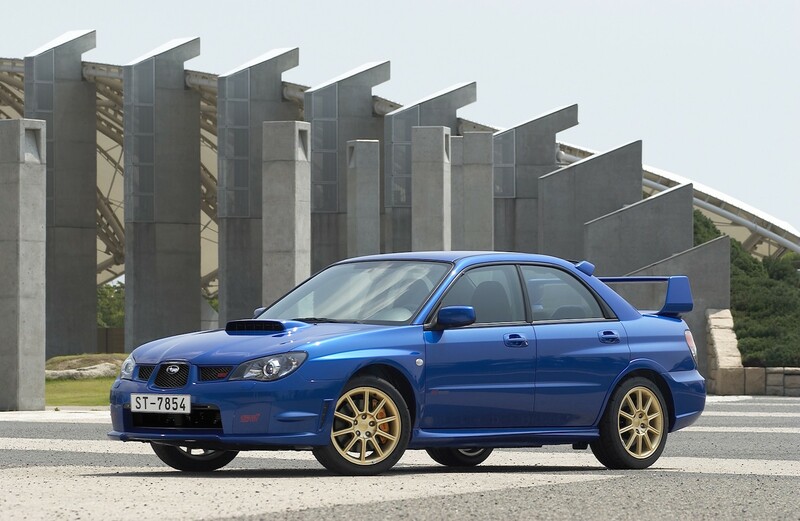 STI can trace its rally roots back to the Subaru Leone's participation in the 1972 Australia Southern Cross Rally, and again in 1980 when it competed in the World Rally Championship with the first four-wheel drive car ever entered in the series. 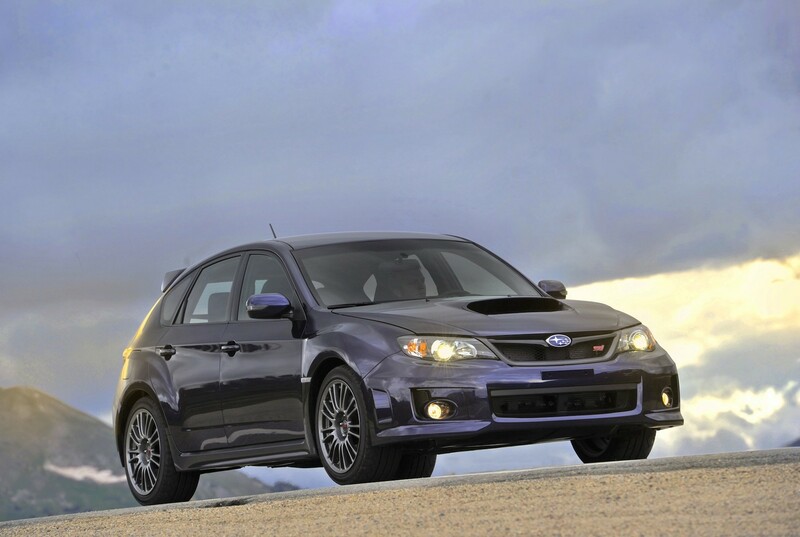 STI tuned its first car in 1989, a basic Legacy Turbo that the division fitted with a 220-horsepower BOXER engine, bigger brakes, and a new suspension system. This Subie went on to set a new FIA World Speed Endurance record, driving around a track at an average speed of 138 mph for 62,000 miles straight over the course of 20 days. The 1990 Safari Rally was STI's first competitive event, with a Legacy RS finishing sixth overall. 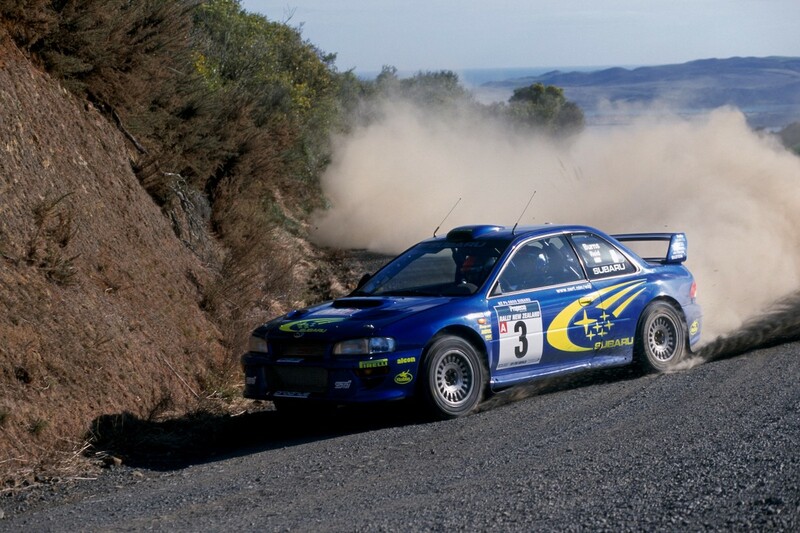 Legendary Scottish driver Colin McRae brought STI its first WRC victory behind the wheel of another Legacy in 1993 at the New Zealand Rally. 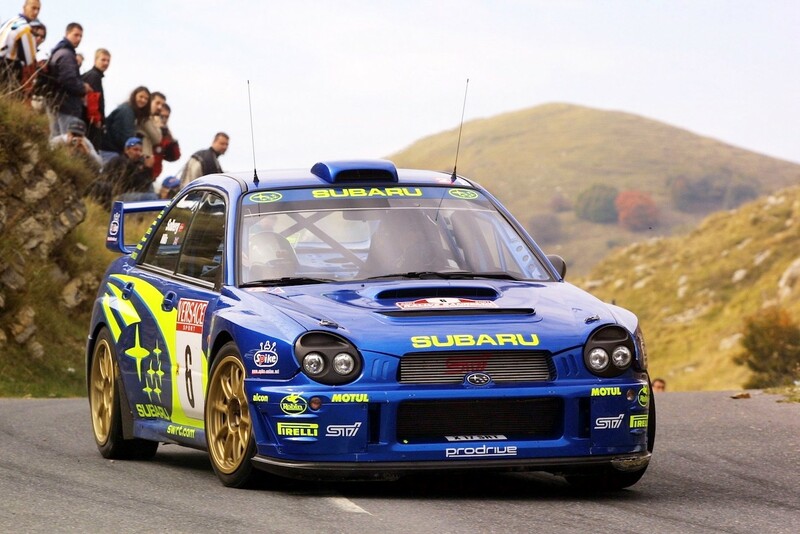 STI became unstoppable in 1994 when it switched to the smaller Subaru Impreza, scoring back-to-back manufacturer's title victories at the WRC in 1995, 1996, and 1997. 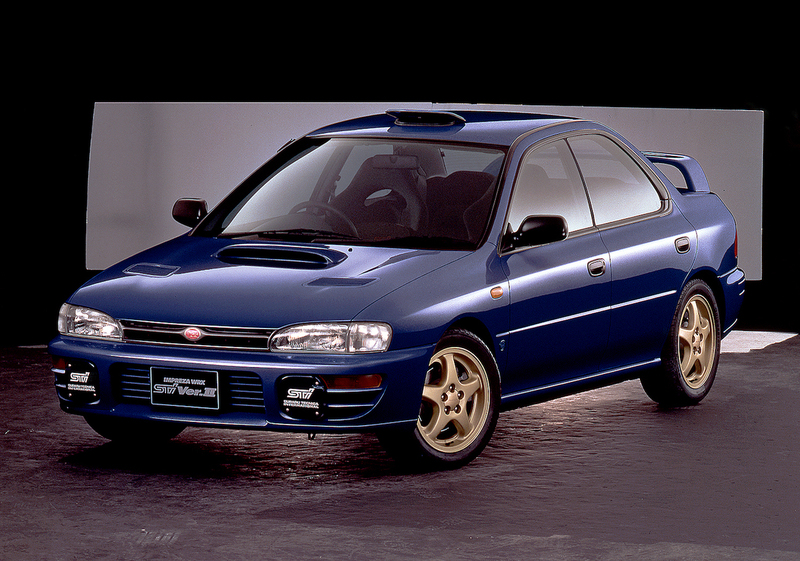 Subaru Technica International's work was finally made available to the public in 1998 with the release of the limited-edition Impreza 22B STI in Japan only, but us Westerners wouldn't get these tuned Imprezas until the Impreza WRX STI came to our shores in 2004. Subaru now boasts 47 WRC wins in total, making it the most successful Japanese car manufacturer ever to participate in this insane motorsport. 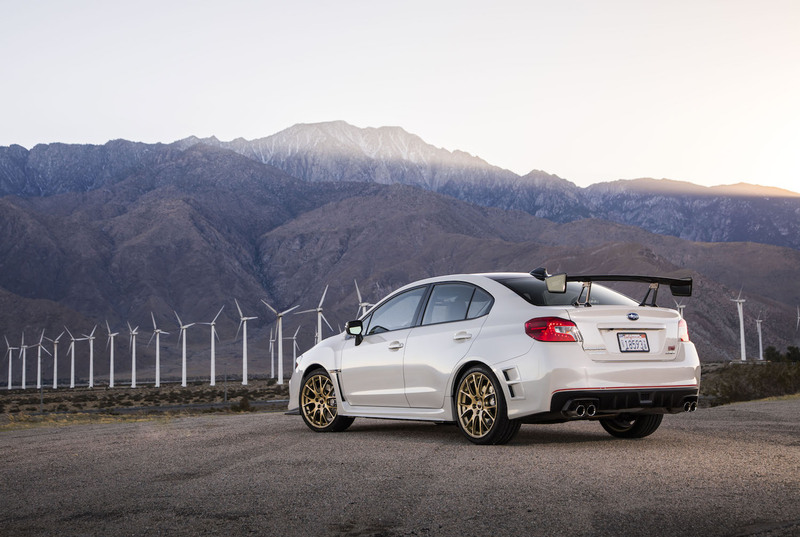 While STI dropped the Impreza name from the WRX for the 2015 model year (it's just "Subaru WRX" now, the Impreza is a separate car entirely), the company still pays tribute to its rally roots with the continued refinement of its flagship all-wheel drive performance car, which is now in its fifth generation. When STI isn't building cars to tackle the next crazy rally course, it's setting new records at the Nurbürgring, Goodwood Festival of Speed, and Isle of Man Tourist Trophy. 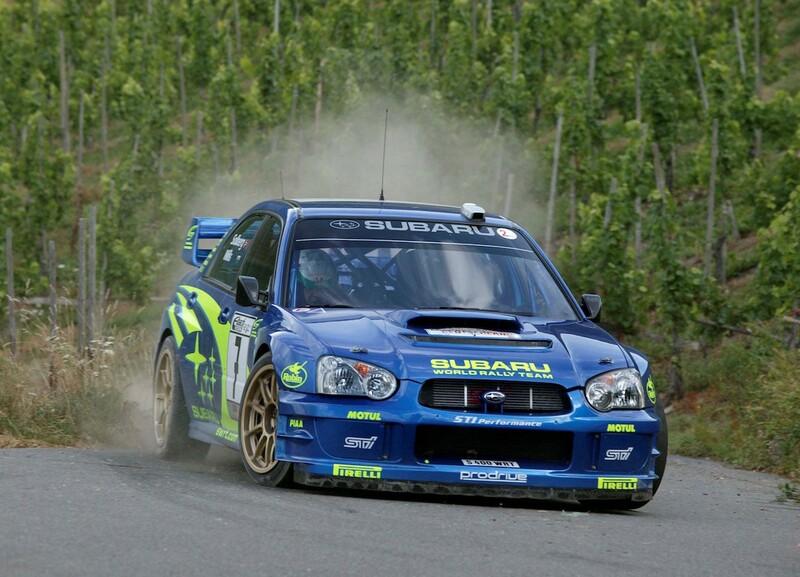 WRX STIs took part in the 24 Hours of the Nurburgring starting in 2008, finishing first in class in 2011, 2012, 2015, and 2016. Modified versions of these cars currently control the non-production sedan Nordschleife lap record, and Subaru plans to attempt a new record at the 'Ring this May with another WRX STI Nürburgring Edition Challenge car. To celebrate its heritage, Subaru is coming out with limited edition variants of the WRX STI and BRZ, which will be available to purchase later this spring.